Do you want to know if you have been given airtime bonus on your Glo SIM. 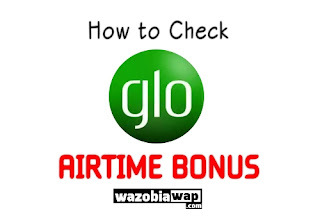 this post contains ussd code to check Glo airtime bonus. Globacom is always giving out airtime bonus to their customers upon every recharge. 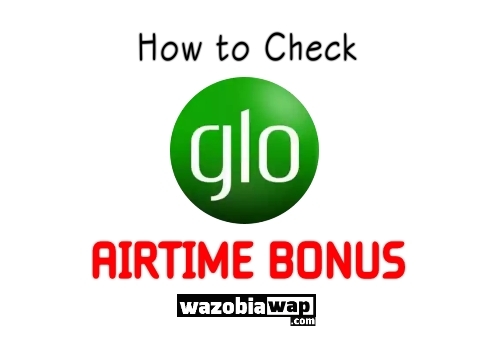 That's all you need to know on how to check any glo airtime bonus balance on your phone without without calling the customer care. Thanks for Reading. Have a Great Day. Thanks for stopping by. Hope you will visit us again?